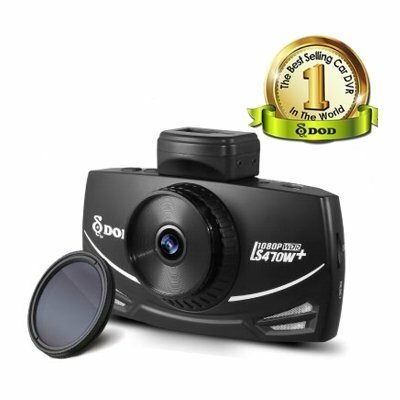 DOD LS470W+ Car camera - premium model you can buy online at a good price. Product in stock ready to order. 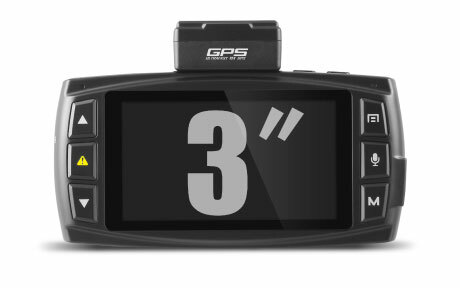 Full HD, GPS logger to 10 times faster updating, 150 ° angle of view, 7G glass lens, ISO up to 12800, WDR 2.0. 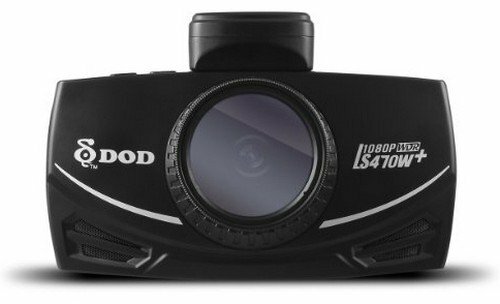 Camera model DOD LS470W + is compared to the model DOD LS470W equipped with a polarizing filter, a battery with a capacity of 650mAh (battery life up to 3 hours), a larger screen 3.0 ". 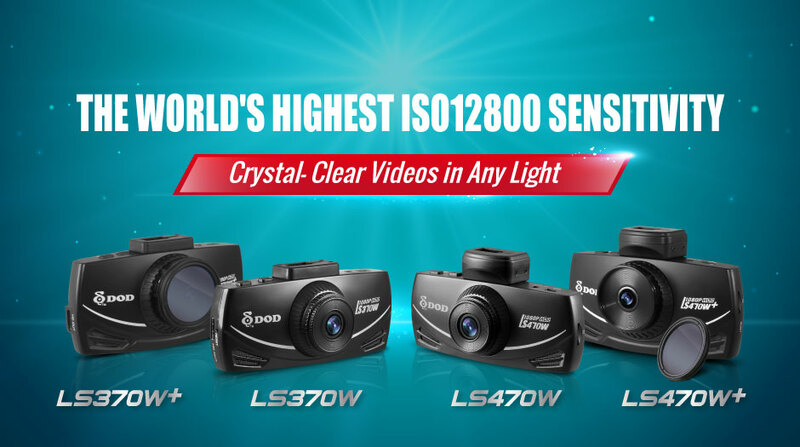 Other parameters and characteristics of cameras and DOD LS470W LS470W + are the same. 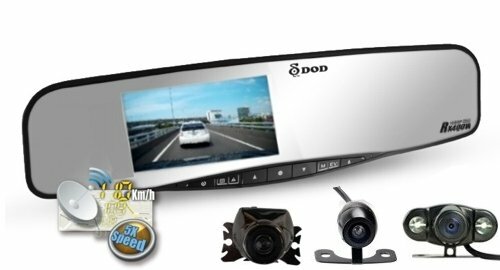 Models Car DVR DOD LS470W LS470W + and currently represent the best of contemporary offer all the black boxes in cars in the global market. 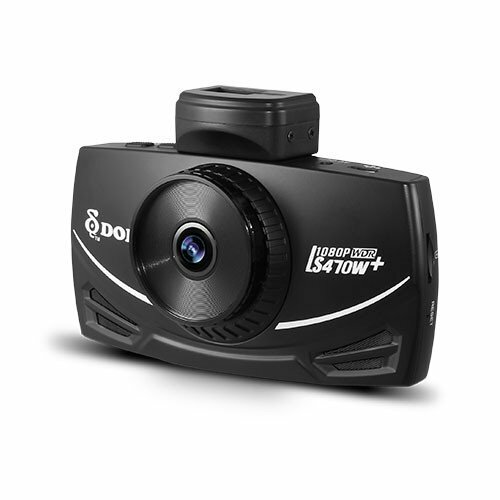 This is evidenced not only technologies used, but above satisfaction drivers who are actively using these cameras. Their price is relatively higher, but it offers technical sophistication, and make records that can actually be applied even when evidence of accidents. With these cameras, you definitely happen that you can not read the license plates of the vehicle that will somehow harm, or threaten. Autochambers certified for use across the EU (eg in Austria, Germany and other Member States). Meet the criteria of technical standards and can be used in vehicles. Absolute novelty DOD LS470W + has Sony Exmor sensor with a new advanced WDR 2.0 technology that increases light sensitivity up to ISO 12800 (DOD LS460W only in 3200). 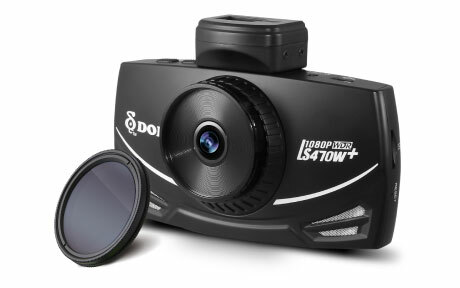 It is equipped with the new 150 ° wide-angle image without any distortion (DOD LS460W 140 ° angle of view). 7G glass lens - a combination of seven layers of glass, providing amazingly bright, clear and undistorted image (DOD LS 460W - 6G glass lens). 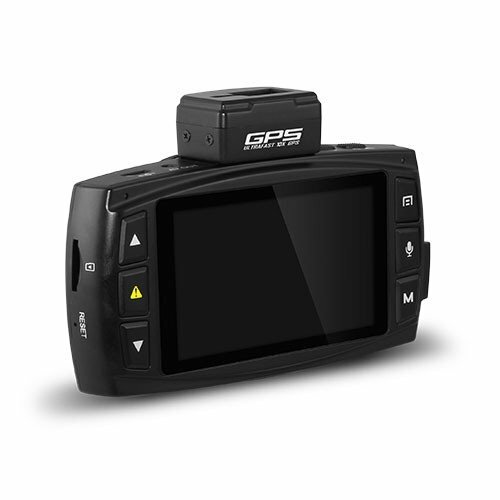 It has GPS 10x speed processor, the fastest car GPS technology ensures accurate tracking vehicle speed and ultra-fast GPS position of your trip (DOD LS460W - 5x GPS Speed ​​Processor). 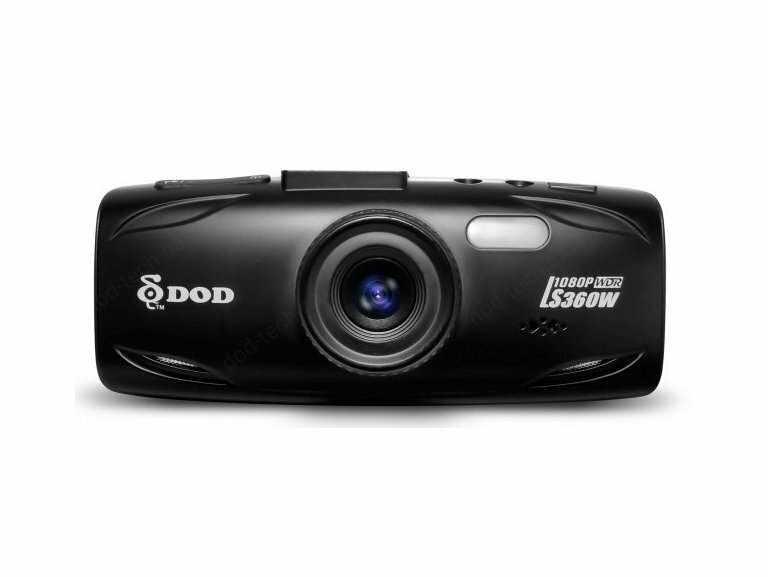 The camera will get a brand new redesigned and improved software for PC - DOD GPS Player 2.0 (DOD LS460W - DOD GPS 1.6 player). 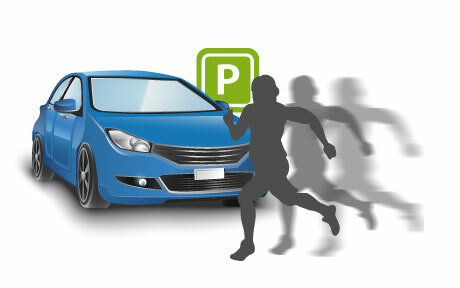 Parking is added function mode - monitoring during parking during which the camera will detect the motion in front of the camera and automatically records drawn up. 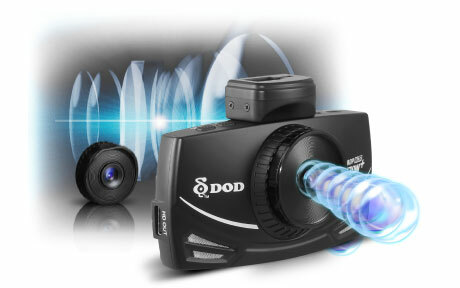 The new champion just coming - camera DOD LS470W + !!! The camera is easily attachable to the windshield using the suction cup with a holder that attaches easily to the camera. Built-in G-sensor for automatic startup file protection on impact, emergency braking or tilt the car will automatically protect all current and stored video files. 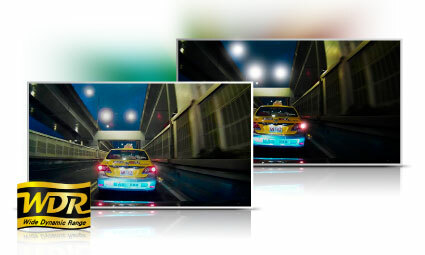 Give you a FULL HD video quality with resolution up to 1920x1080. It has a large 3.0 "TFT LCD 16: 9 display for easy viewing and video settings. The wide 150 ° viewing angle image, record road ahead, and the sides, automatic calibration time using GPS, HUD compass display, HUD speed display. Certainly appreciate the GPS logger function thus record of your ride (GPS location, current speed) video, you'll be able to watch on your PC with the supplied software. Ideal for businesses to control driving staff of professional drivers, etc. 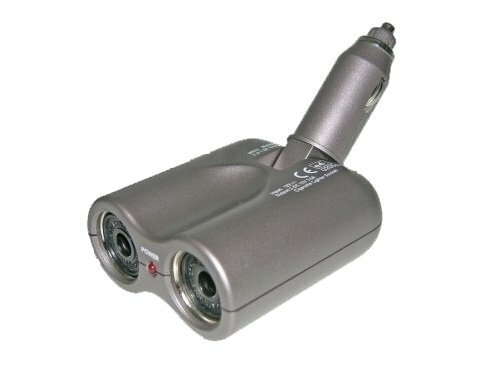 The camera can be connected to the power supply 12 / 24V therefore use is possible without problems excluding cars and other vehicles, for example. trucks or buses. The camera menu is also available in the Slovak language. Polarizing filter - significantly reduces reflective glare. 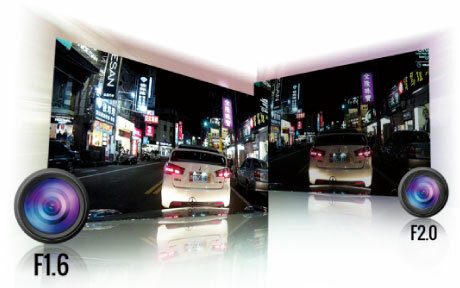 It allows for improved images, better contrast and most importantly, significantly reduces reflections on the windshield, so images are clearer and without glare. 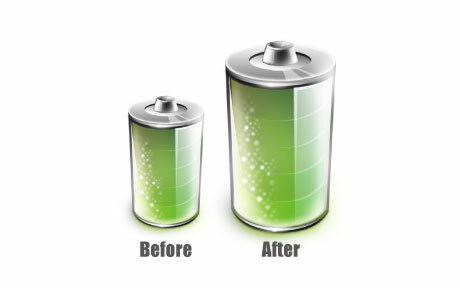 High-650mAh battery (200mAh LS470W DOD) to 3xnásobná therefore greater durability compared DOD LS470W. In the absence of power supply increases the monitoring (parking mode) and thereby providing more protection. 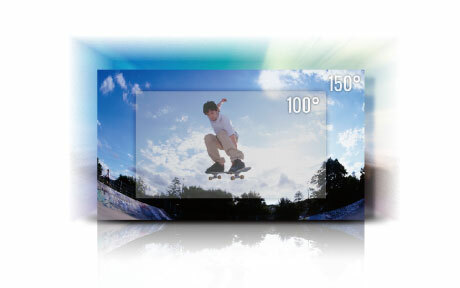 3 '' 16: 9 widescreen display (DOD LS470W 2.7 "display). 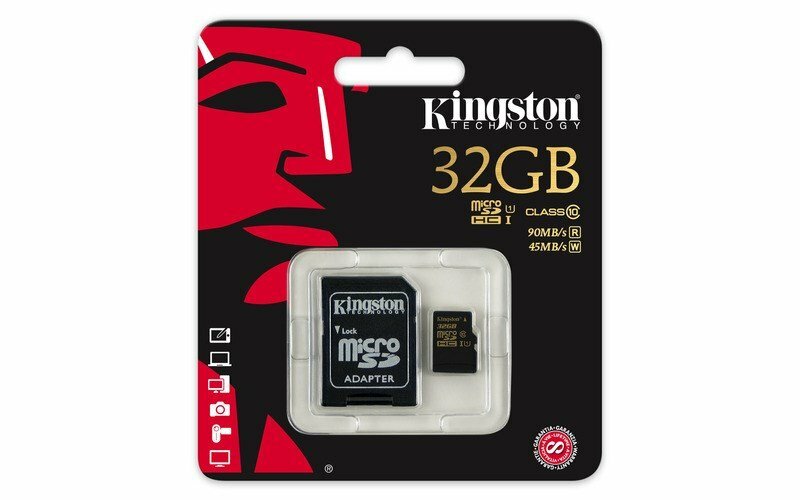 The camera features a large widescreen display that provides a clear and sufficiently large image suitable for display settings and playback videos directly on the camera display. DOD LS470W + now supports ultra-high ISO 12,800th extended range increases the clarity of fast moving objects at night. The camera is now possible to capture even more details in ultra low light conditions. F1.6 large aperture lens - the larger the aperture, the greater performance in low light! With Sony Exmor sensor enhances the ability of light transmission in low light conditions, allowing you to capture stunning depth of field and excellent night vision. 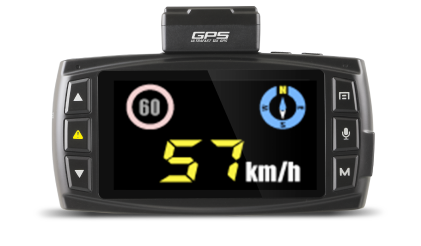 Built-in GPS 10x speed processor, the latest technology of auto GPS ensuring accurate tracking vehicle speed and ultra-fast GPS position of your trip in real time. 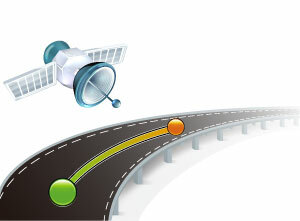 Currently, the fastest update used in GPS Autochambers. The new version of DOD GPS Player 2.0 user interface enhancements are even clearer. 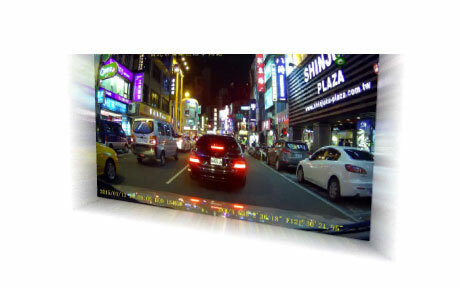 Displays Full HD video recording with real-time data such as vehicle speed, GPS, congestion, etc. With internet is showing the current vehicle position on Google Maps. View data (Watermark) directly in the video. In an accident or other road events, lets you instantly check vehicle location (GPS coordinates), vehicle speed or the exact date and time of the recording. Which will strengthen the credibility of the evidence for proving liability. Advanced 7G glass lens - a combination of seven layers of glass, a sophisticated 7G sharp lens, providing amazingly bright, clear and undistorted image. 150 ° wide viewing angle. The camera is equipped particularly Wide-angle lens that enhances the range of video recording as panoramic view of the front of the vehicle occupied by all parties without distortion (ie no distorted image). Path analysis is a new function for calculating the distance, time and average speed of your trip from point A to point B. For example, you can identify the shortest or quickest route from your home to work on the basis of the analysis of the way. It is very economical and practical way to save time and fuel consumption. New advanced technology WDR 2.0 - stunning video in any lighting condition and balanced exposure to all weather conditions. 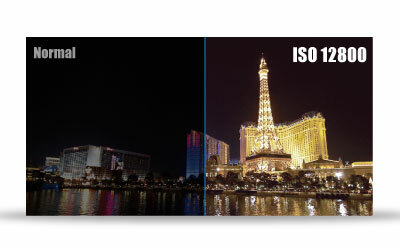 It creates a brighter night shots, and reduces exposure to strong light to achieve the most beautiful picture. Automatic calibration time, independent manual adjustment time. with built GPS 10x speed processor is able to indicate the exact local time and automatically calibrated it memorized camera. HUD speed and compass display. The device is able to indicate the direction you are taking. 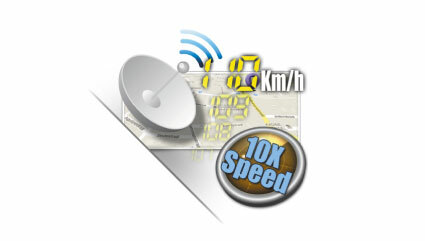 In addition to 10x faster GPS update of providing accurate monitoring of the actual vehicle speed. G-sensor data protection on impact. 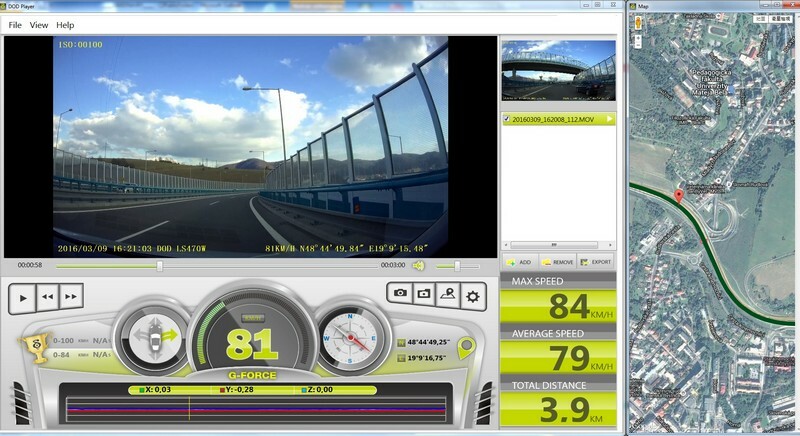 The impact, emergency braking or tilt the car will automatically protect all current and stored video files. 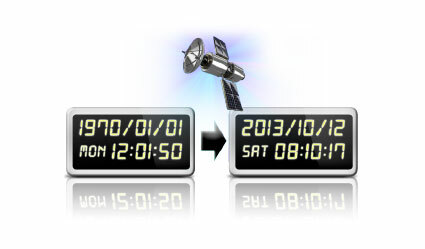 Through this function the important files will not be deleted or overwritten when recording in a time warp. Manual SOS protection. 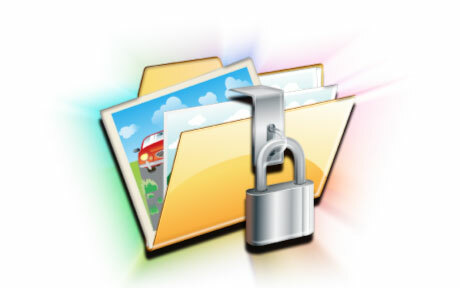 In case of emergency allows users to protect existing file long press "SOS" to keep the file from the recording loops and prevents overwriting other files. Monitoring during parking. Turn this feature with a constant power supply, and the camera will detect the movement of objects in front of the camera. When the camera evaluates the front of the vehicle does not move automatically turns off the video recording. 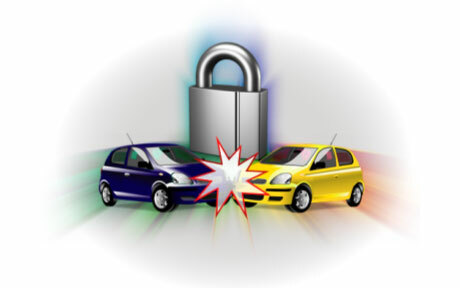 This is useful to protect against damage to the vehicle, theft of things.